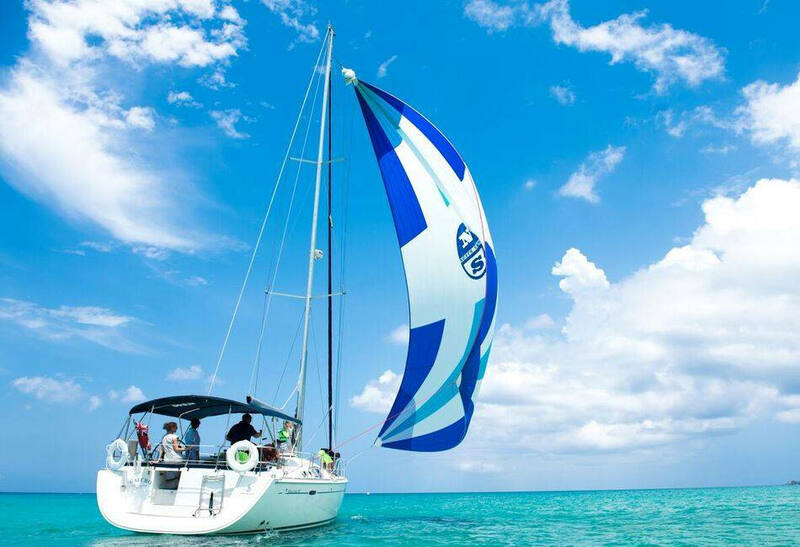 This beautiful 46ft sailing Beneteau vessel is operated by Captain Dean Watson. Capt. 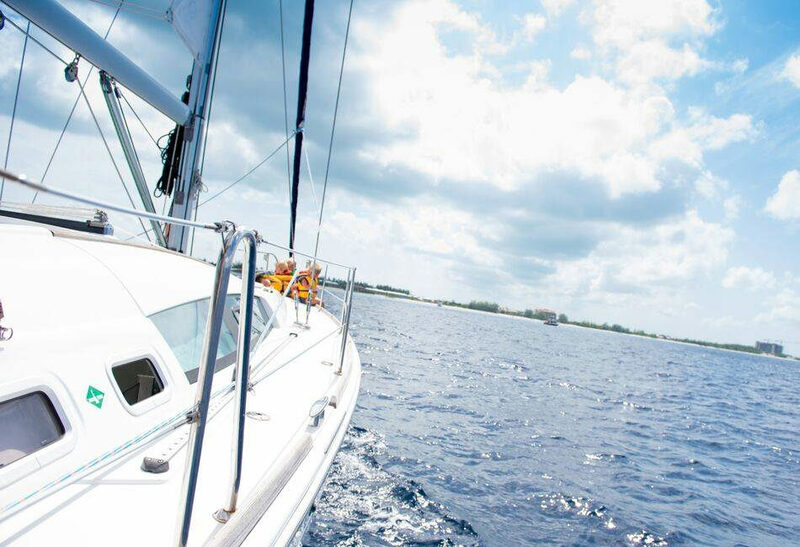 Dean has more than 10 year’s experience sailing Cayman waters. Having spent a lifetime in sports and recreation with a degree in leisure management, Captain Dean is a retired professional squash player who moved to Cayman in 2003 and spent nine years coaching squash and developing junior squash programs in Cayman. 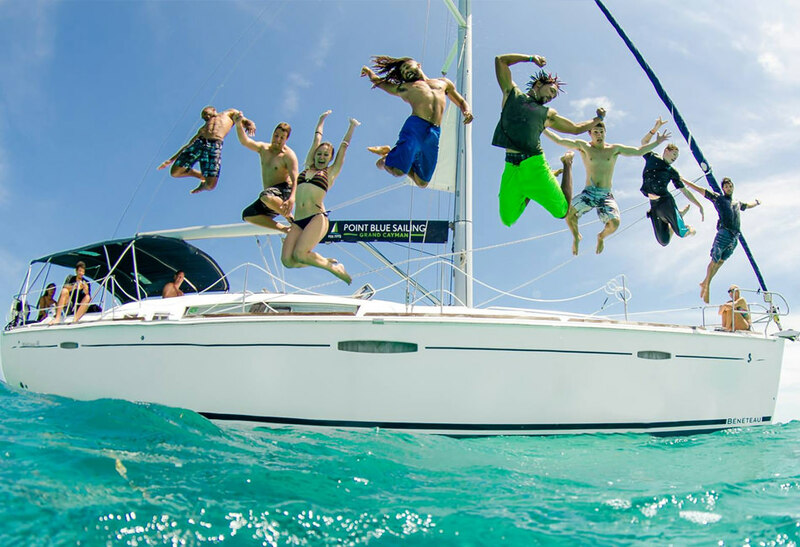 Sailing quickly became a passion for Dean after buying a 30-foot cruiser for family sailing. 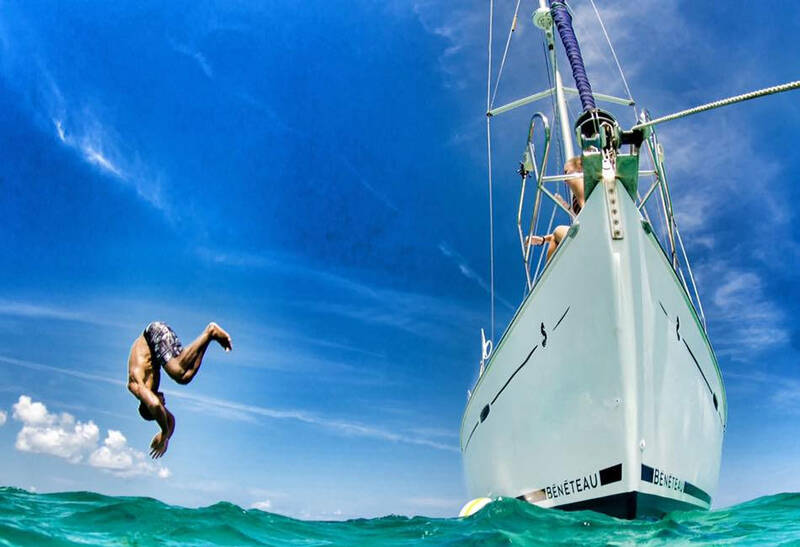 While spending the last three years as a stay at home dad to three kids, Dean studied for the Yacht Master examinations through the Royal Yachting Association and has spent many days on Cayman waters, as well as blue water sailing voyages across the Caribbean as crew and as captain. 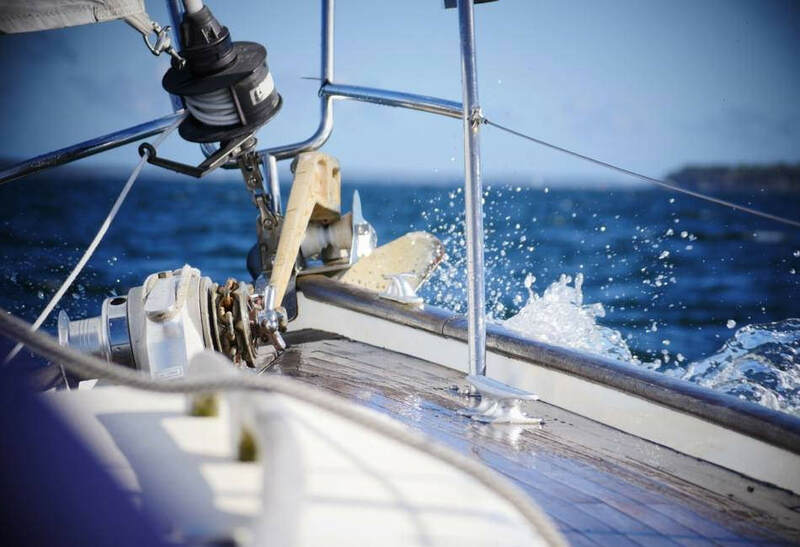 His boat, Gaucho is a 2009 Beneteau 46, fitted out to the highest standards with an array of extra amenities intended to make your day with him an experience in pampered comfort. 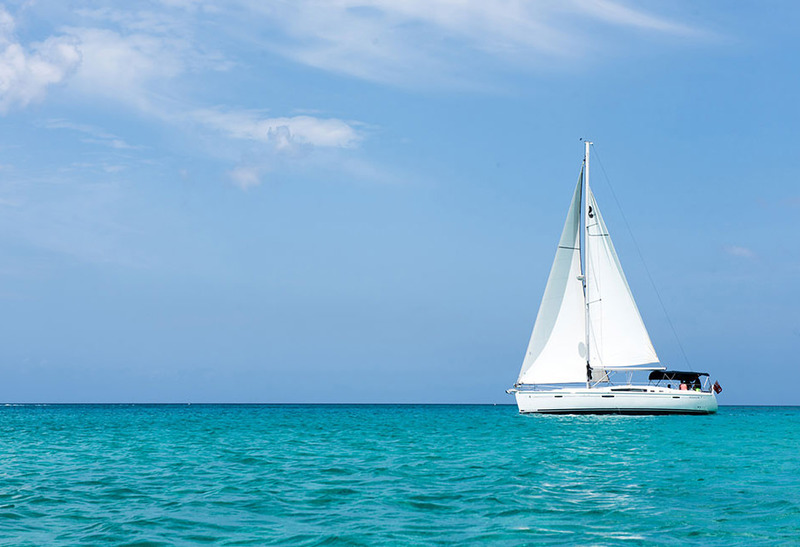 Beneteau Oceanis boats are cruising yachts with contemporary design and features that focus on comfort and sail performance and are known for their quality and workmanship. 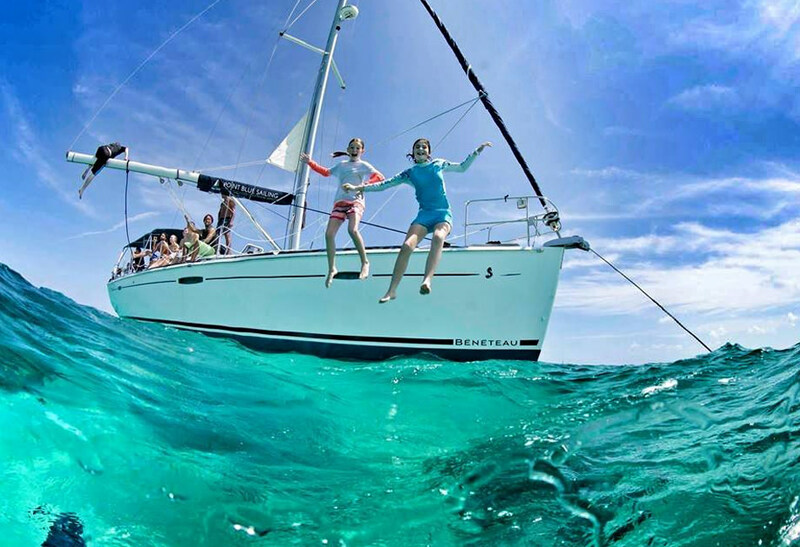 Day Sailing Cruise The sea is your playground for the day. 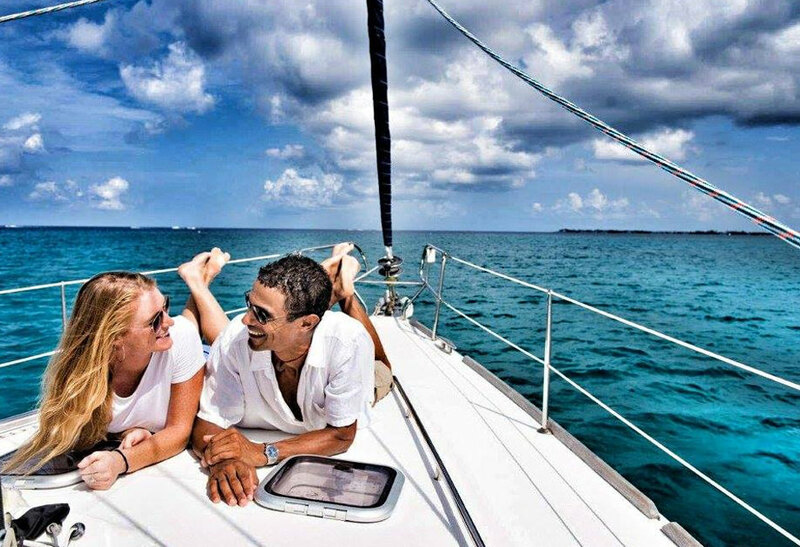 Relax on deck in the sun as we sail you across the North Sound or chill out in the fully-shaded cockpit of Gaucho. Swim with the stingrays or visit beautiful starfish point. It is all about building your own unique experience, offering complete flexibility. This boat only books one tour per day, so you can start any time convenient for you and return at any time up to 5:30 p.m. The minimum booking is four hours, but they keep the day open to give you the freedom to keep your own schedule. 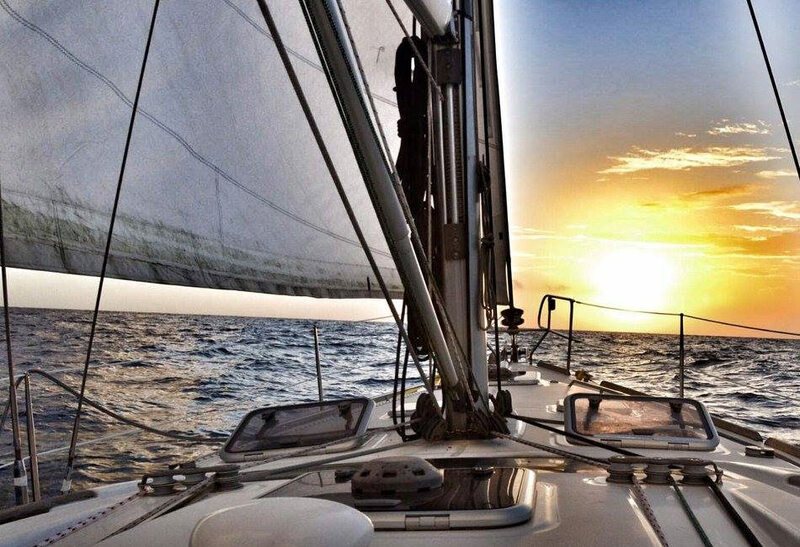 Sunset Sailing on the Caribbean Sea is the perfect end of a day. 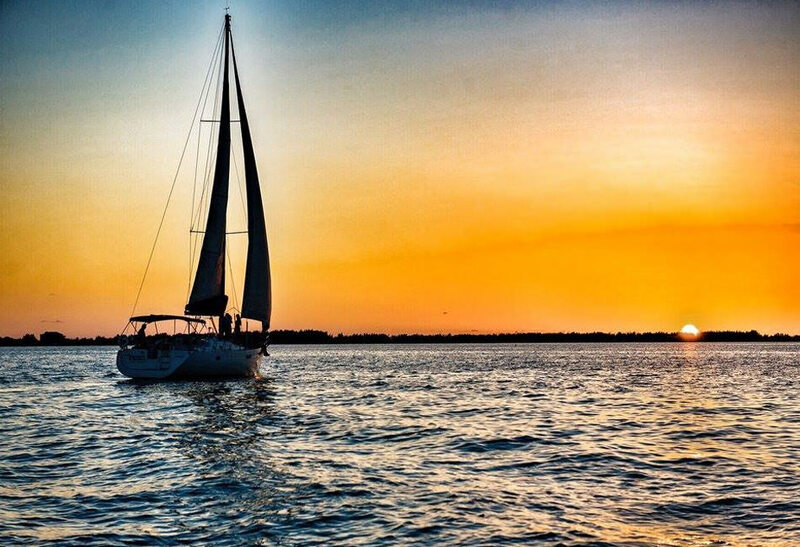 Leaving at 6:00 p.m., you can simply spend a couple of hours sailing the North Sound, or they can take you to dinner at one of the waterside restaurants, followed by a moonlight sail home. Feel free to bring your own refreshments for a toast. We provide glassware, ice, non-alcoholic beverages, and snacks. Minimum sail is two hours. Dinner Sailing Cruise The boat has a fully-equipped kitchen. We offer a choice of Thai, Indian, or Italian dinner, served to you as the sun sets. We will anchor the boat in a quiet area of the North Sound, which becomes your own private dining room. Bring your own wine, and we will do the rest. 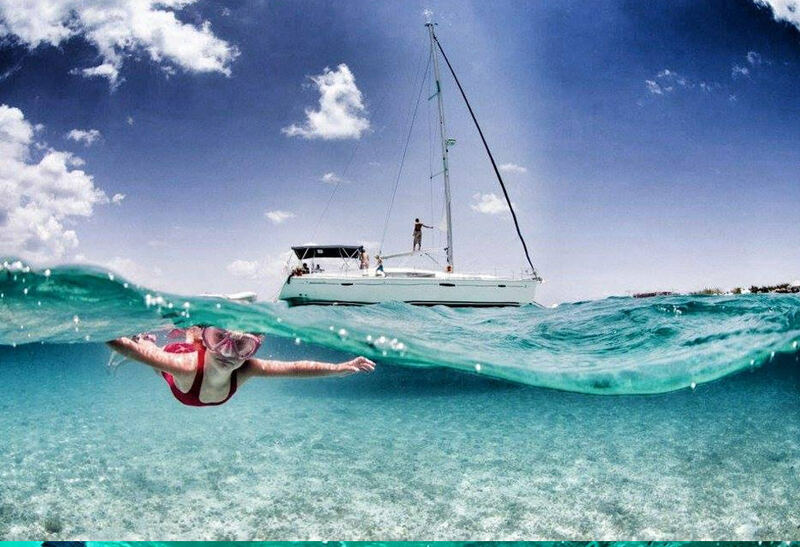 The Cayman Islands are one of the top islands to visit in the Caribbean, make sure you have it and us on your list!